It has been an absolute pleasure to help out, support and 'give back' something to these local schools. 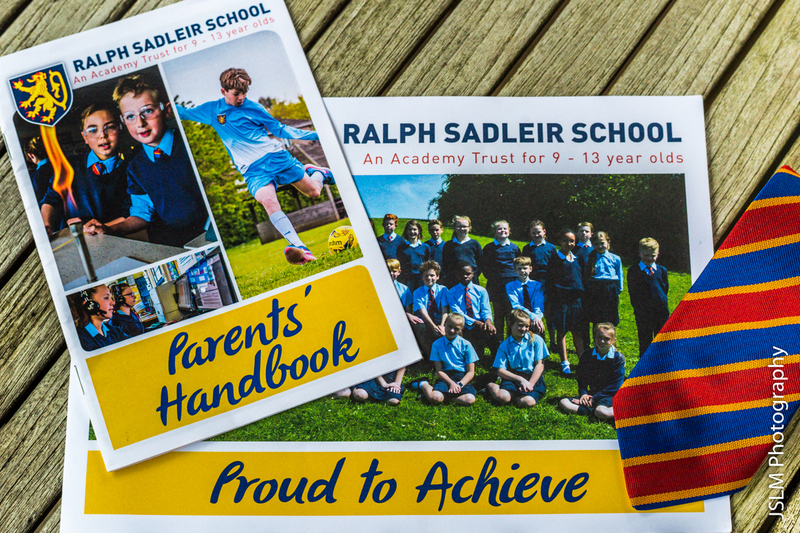 I have been involved with both schools, providing photographic services for their marketing, whether for social media, new prospectuses, summer fairs or Christmas plays... not to mention the classic sports days. 'Mr King has taken a range of photographs at Millfield School during the time I have been Headteacher here. The photographs he has taken have been of the highest quality. He has always worked in a respectful way taking due account of the correct safeguarding procedures when working in a school environment. I would highly recommend his work'.